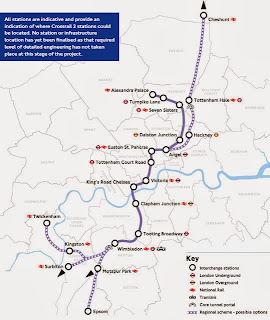 Those of us who responded to the Crossrail 2 Consultation should by now have received back an email with the results of that consultation with a link through to the pdf report on this. 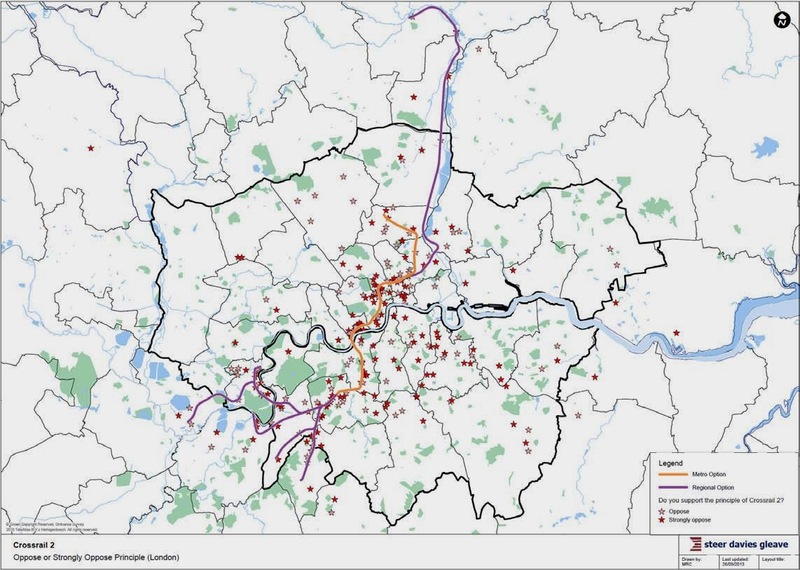 There were 13,933 replies of which 13,767 were from the public and the other 166 were from stakeholders which include borough councils, residents groups, universities, and various other representatives of affected people and areas. Of the 13,767 replies received from the public, 96% of the public respondents strongly support or support the principle of Crossrail 2. Only 2% oppose or strongly oppose the principle. 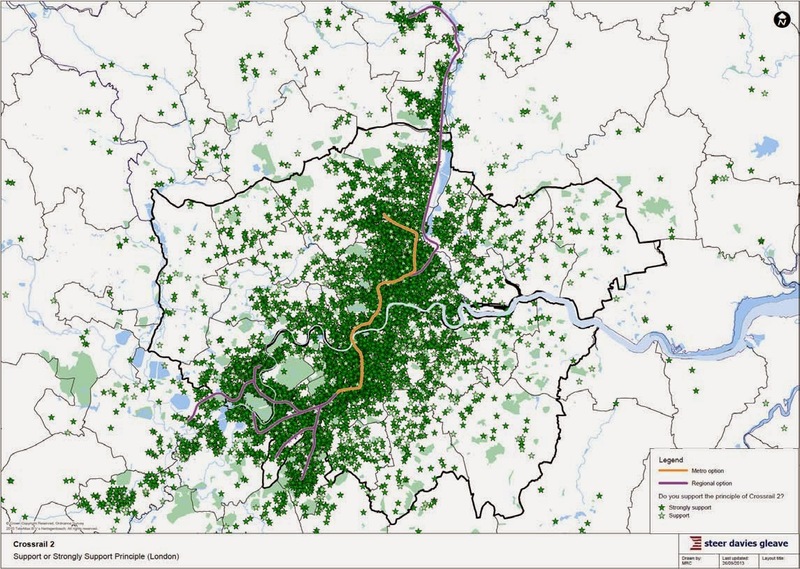 of people support for the Metro option (Alexanrda Palace to Wimbledon only). 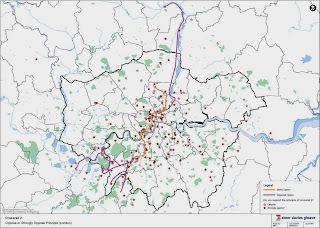 This was mentioned by 13 people and was the fifth most suggested alternative destination (by those supporting the regional option) to the existing route while a total of 44 people suggested Worcester Park should be a destination. 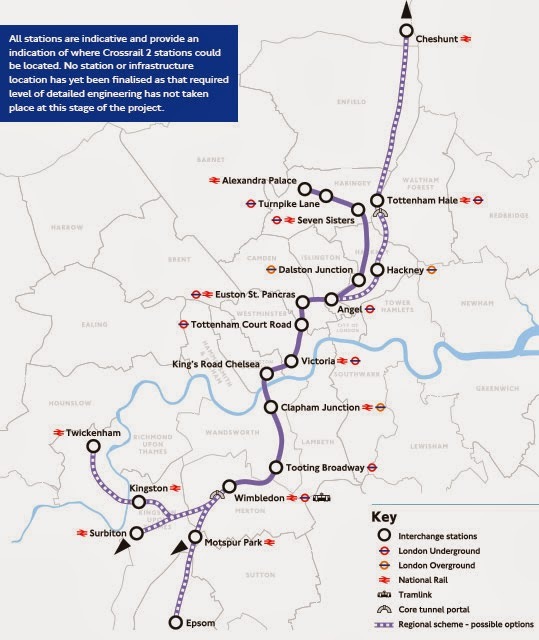 Of the 166 stakeholder replies received, 86% strongly support or support the principle of Crossrail 2. 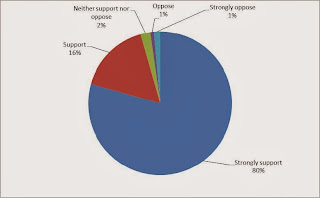 Only 3% oppose or strongly oppose the principle. 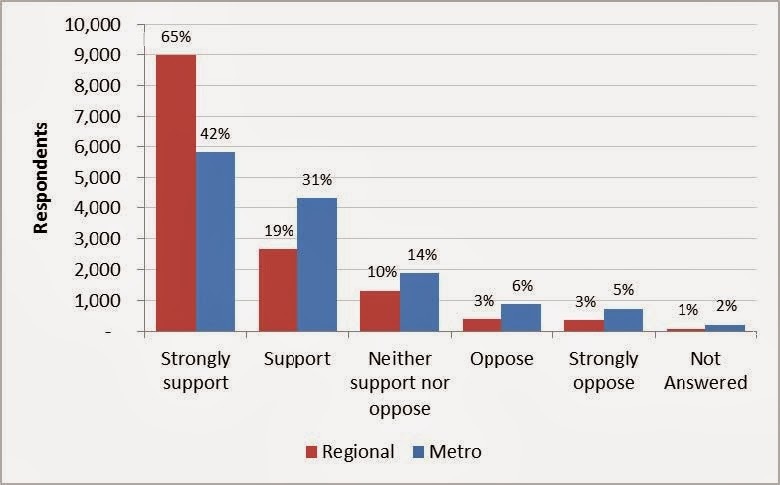 The Regional option has strong support from stakeholders, with 75% strongly supporting or supporting this option, as opposed to just 36% who strongly supported/supported the Metro option. 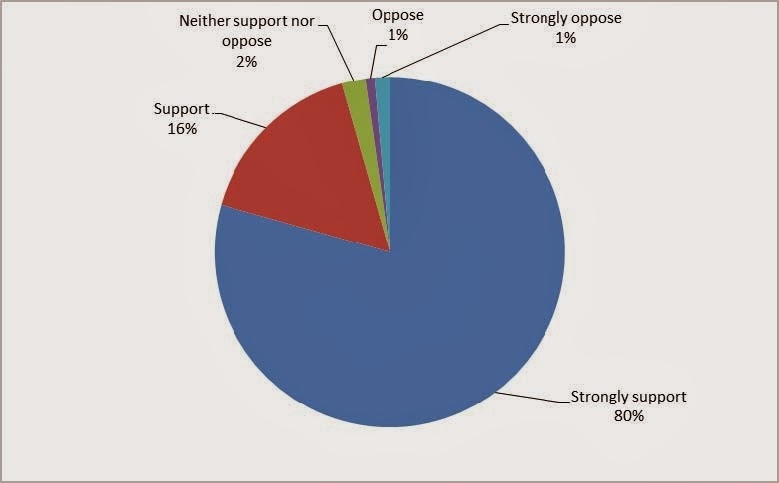 Only 6% of stakeholders opposed or strongly opposed the Regional option. 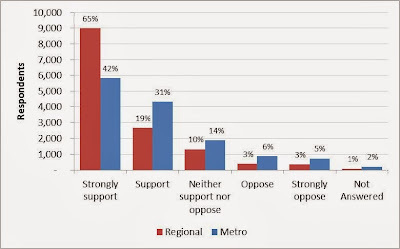 16% of stakeholders strongly opposed or opposed the Metro option. Thank go to the many people who have signed the petition to have Cross Rail 2 serving Worcester Park. If you haven’t yet signed there is still a short time left to do so. Follow this link to the petition: http://www.scully.org.uk/petition-for-crossrail-2-to-stop-at-worcester-park/.